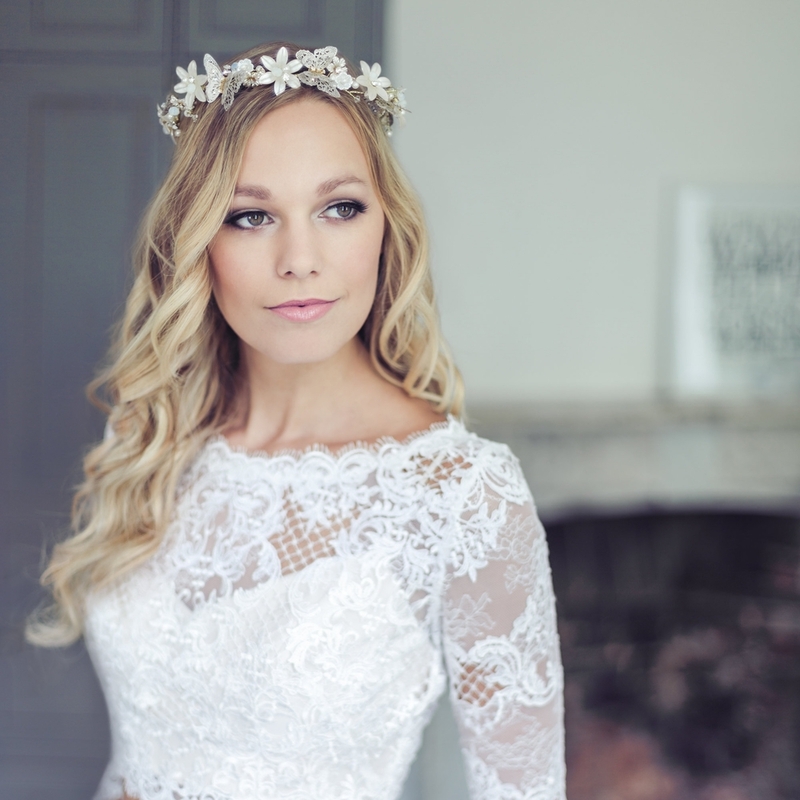 Emma has over 10 years experience in bridal makeup working at many of the most prestigious wedding venues throughout Essex and London. 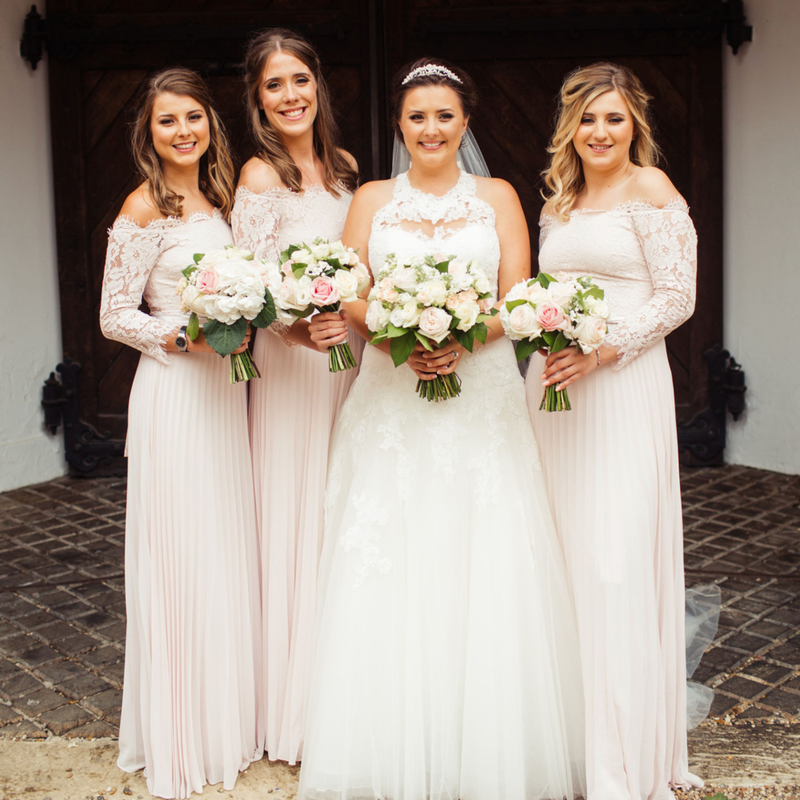 Emma works closely with the bride and her bridal party throughout the lead up to the wedding, during the bridal makeup trial she will discuss ideas and options with the bride, bridesmaids and mums to ensure the bride achieves her perfect look for the wedding day. Emma is also a trainer for the specialist technique of Airbase Makeup, giving that long-lasting flawless HD finish for her bridal makeup clients.